I couldn't find a rack effect specific thread so here goes. Just purchased a DeltaLab DL-4 Performer Series Digital Delay. My uncle had one of these when they first came out. It had the best digital flange - sounded like Broken Head by Eno/Cluster - and was an incredibly clean versatile machine. Very cutting edge and pricy back then (uncle sold a lot of Thai weed). 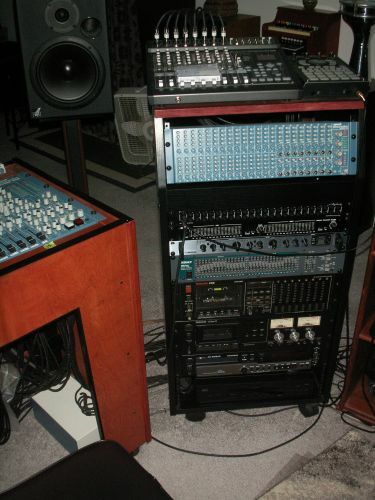 I'll add that to the main rack along with a Lexicon PCM 42. 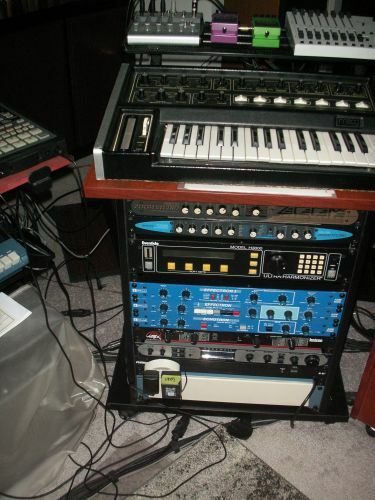 They will replace my Lexicon Vortex or Kurzweil Mangler in the main rack. One of the Effectrons will also move out of the main rack (not the Echotron). I'm just a SpaceStation away from only wanting a few other things.